I love reusable nappies. I have posted about them on countless occasions, not because I think that everyone should use them but because I think that everyone should have the option to use them if they wish. 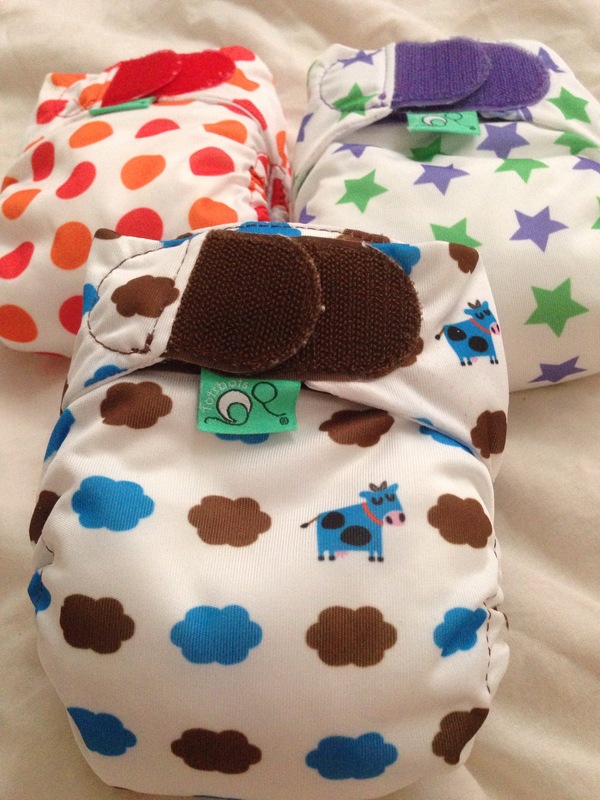 There are so many myths out there about reusable nappies (some of which I have tried to dispel on this blog) and so I think that if I can show people how great they are then people will have the information to make the right decision for them. With that in mind it is a great feeling when someone tells you that they want to give reusables a go! It has happened twice recently and I think it’s fantastic! My cousin and his wife have recently been blessed with a beautiful little girl. When she was pregnant, Mrs W said to me that she was interested in using reusable nappies. One of the things that put her off was the cost however. I have posted on here before about how there are some cheaper ways to cloth nappy and so I passed on some tips (hopefully in a helpful way and not in a ram my opinion down your throat way). I was also in a position to be able to pass on some nappies, preloved but great condition, so that they had the option of trying them out before they invested. Now if Mrs W had turned around and said to me that reusables weren’t for them after all then so be it. They are not for everyone but I wanted them to have the option of trying them if they wanted to. A few days after their daughters arrival I was sent a photograph of her in a reusable nappy. She looked adorable and I was so proud! Mrs W recently said to me that they don’t use them exclusively but that she does try to use them when at home. That’s great! Parenting is hard work and you have to do what is best for you and your family. If that works for you then I say well done and enjoy. Another friend of mine also contacted me recently asking for some advice on reusables. Again I tried to be as helpful as possible and point her in the direction of useful information. She is now expanding her nappy stash and getting to grips with reusables. I hope it doesn’t become too addictive for her (it easily happens). I really am so pleased that I have been able to help two people enjoy the world of cloth nappies. I am no expert but if I can use my experiences to help and pass on information which could be useful then I’m glad. I am more than happy to help anyone navigate the, sometimes confusing, beginners world of reusable nappies if I can. The world needs fluffy love! How did you first discover reusables? Reusables – easy, peasy, lemon squeazy! I wouldn’t know where to begin with cloth nappies – a phrase heard all too often when discussing reusables with non users. 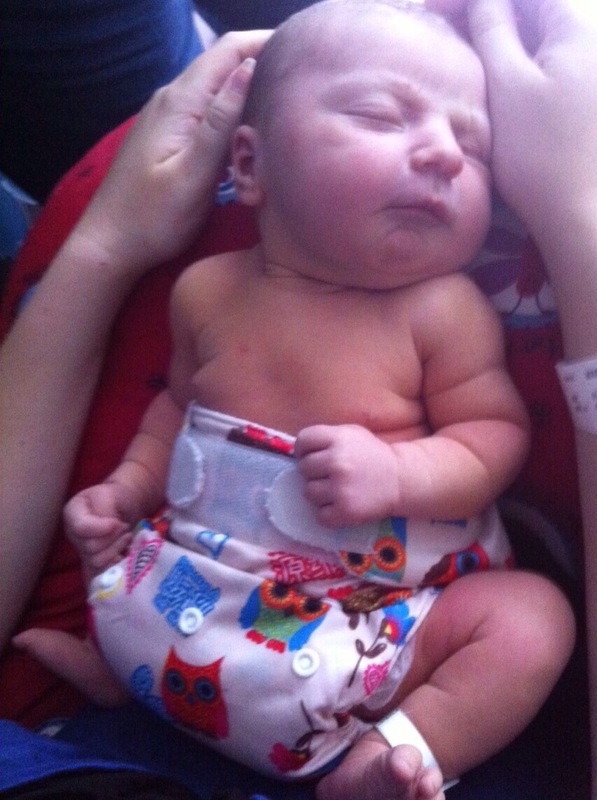 So let’s talk modern cloth nappies and actually how easy they are to use. 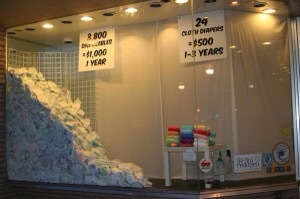 I first have to admit that when I first looked into using cloth nappies I did find it a little bit daunting. There were so many different types and brands. I however was convinced that reusables were the way forward for us and so instead of being put off, it just meant that a bit of research was necessary before our adventure began. In order to help those who do not enjoy spending hours on the Internet looking at cloth nappies (I can’t understand it but I have been told that there are such people) I have decided to put together a small guide to a few of the different nappy types. All in one nappies are the closest to disposables. They have a waterproof outer layer and an absorbent layer sewn in. They can come in birth to potty or sized from small to large. They are designed to be extremely simple – just add a liner if required and put the nappy on your child. Simple. There are a few drawbacks however to all in one nappies. Some people find that they have moderate absorbency as not all brands allow for additional boosting if needed. They also only have one layer against leaks (I have never really found that a problem) and so some people find them slightly less reliable than a nappy with separate wrap. Finally the whole nappy needs to be washed each time. 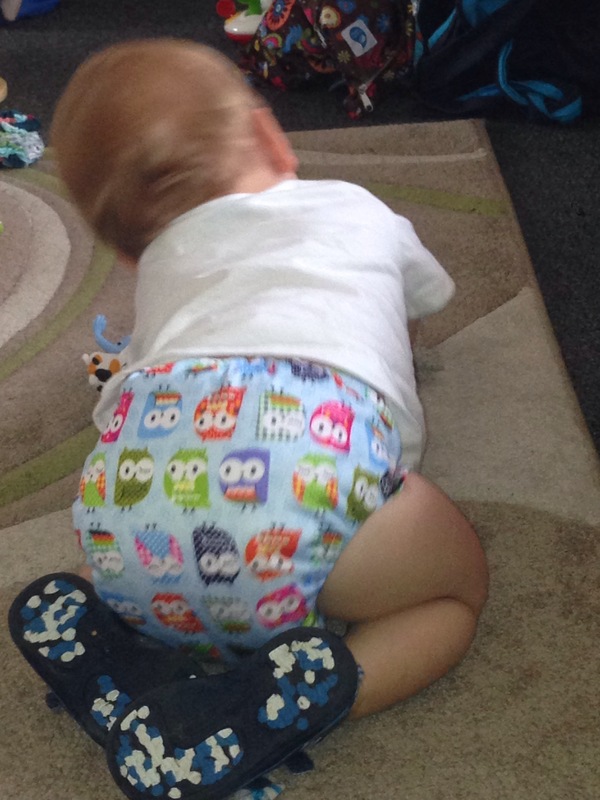 Some examples of all in one nappies are bumgenius freetimes and elementals and blueberry basix. Some nappies such as tots bots easyfit and bambino mio miosolos are sold as all in ones but I actually find them to be a cross between an all in one and a pocket nappy as the absorbent soaker is seen in at one end but still needs to be stuffed into a pocket. These have the advantage of being able to boost with extra layers if necessary. ﻿ All in two nappies have a waterproof outer wrap with the absorbent layer usually fixed in with snaps. This makes it easy to take apart to wash (and decreases drying time) but also means, depending on the brand, that you could reuse the outer wrap at some nappy changes by just changing the absorbent layer.﻿ Some brands make disposable inserts – perfect for holidays. Again though they often only have a one layer barrier against leaks. Some all in two nappies include Close pop ins and Grobia hybrids. Pocket nappies are just that, nappies with a pocket. The waterproof outer has a pocket into which the absorbent layer is stuffed. These have the advantage that they can be boosted as much or as little as necessary. Just like all in ones the whole nappy needs to be changed each time although the separate boosters mean that drying time is reduced. There are a lot of different brands making pocket nappies. Bumgenius V4’s are a popular branded nappy but a lot of the so called Internet cheapies are pocket nappies. These are usually a fitted nappy (bamboo or cotton)﻿ with a waterproof wrap over the top. These nappies are especially good for night as the whole nappy is absorbent. Also the fact that they have the two parts makes them excellent at containing leaks. They can be bulky though which is why a lot of people prefer to only use them at night. Tots bots bamboozles and little lamb are a couple of examples of 2 part systems. So there you have it. My very basic guide to modern cloth nappies. I’m sure that I have missed things out and maybe not quite explained things as well as I could have but it is a start if you are new to the world of cloth. Do you have anything further that you could add?